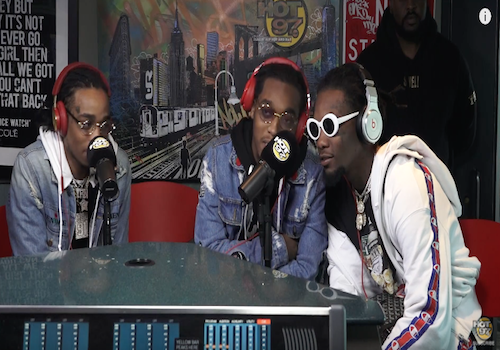 Migos and Drake take us on a trip down memory lane as they pay homage to the classic tv show, Soul Train in their latest video “Walk It Talk It”. This 70s themed visual features an acting cameo from Jamie Foxx, assuming the role of Soul Train’s iconic host, Don Cornelius. With “Culture II” dropping this week on the 26th, Migos treat their fans to this one called “Supastars” produced by Honorable C.N.O.T.E. and Buddah Bless. Listen below. Migos and Pharrell link up on the pharrell produced “Stir Fry” – listen below. 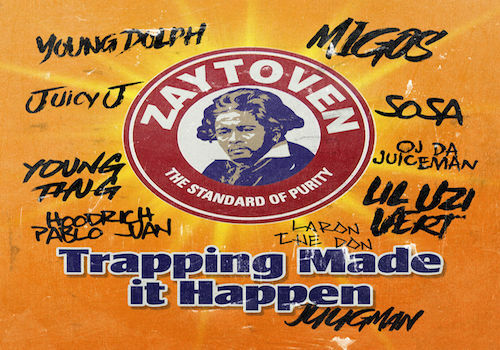 Zaytoven hits fans with the new song “Five Guys” featuring Migos and Young Thug, off the mixtape Trappin Made It Happen, dropping tonight at midnight! 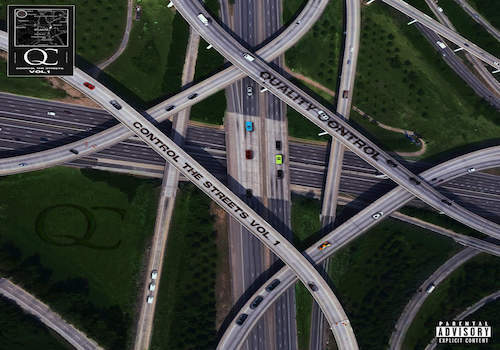 Earlier this week QC dropped the compilation LP Control The Streets Vol. 1. Cardi B jumped on the song “Um Yea” with Offset which you can check out after the jump. 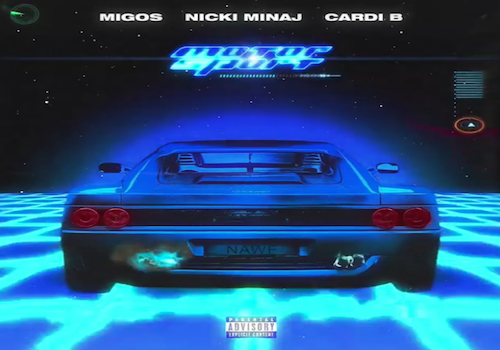 Migos launch the official video for “MotorSport” with Cardi B and Nicki Minaj. Watch after the jump! 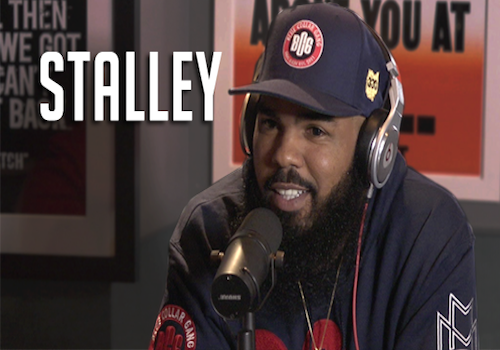 Stalley links up with the Migos on this one called “My Line.” Listen below. Migos link up with Cardi B and Nicki Minaj on their new record called “MotorSport.” They are currently prepping their new project “Culture II,” which should be dropping soon. 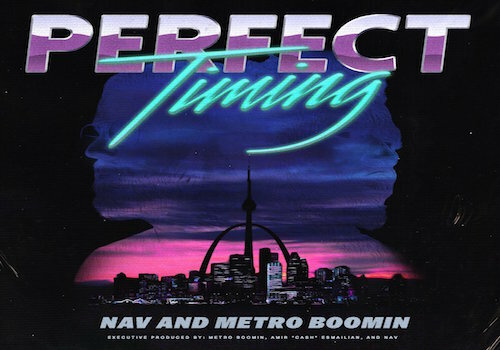 NAV and Metro Boomin’s joint project, Perfect Timing, is dropping at midnight. Hours before it’s release, the two hit fans with a new track featuring Playboi Carti and Migos’ Offset called “Minute”. 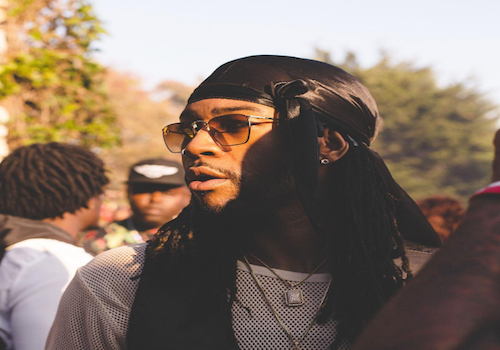 PartyNextDoor and Quavo join forces once again after last year’s “Cuffed Up”. Check out their latest collab called “Team” after the jump!